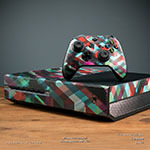 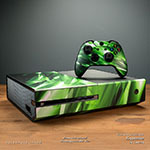 iStyles Xbox One Skin design of Design, Line, Pattern, Illustration, World, Graphics, Art with white, pink, green, yellow, blue colors. 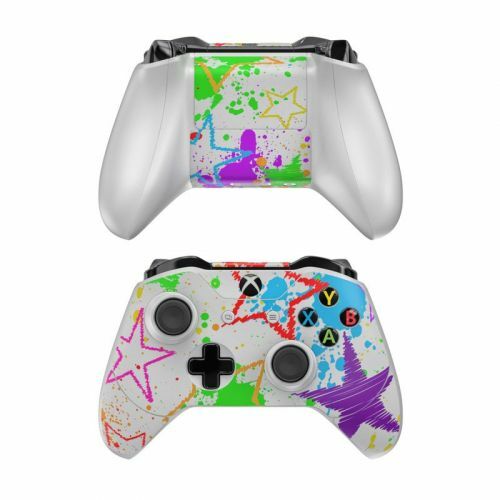 Model XBXO-SCRIBBLES. 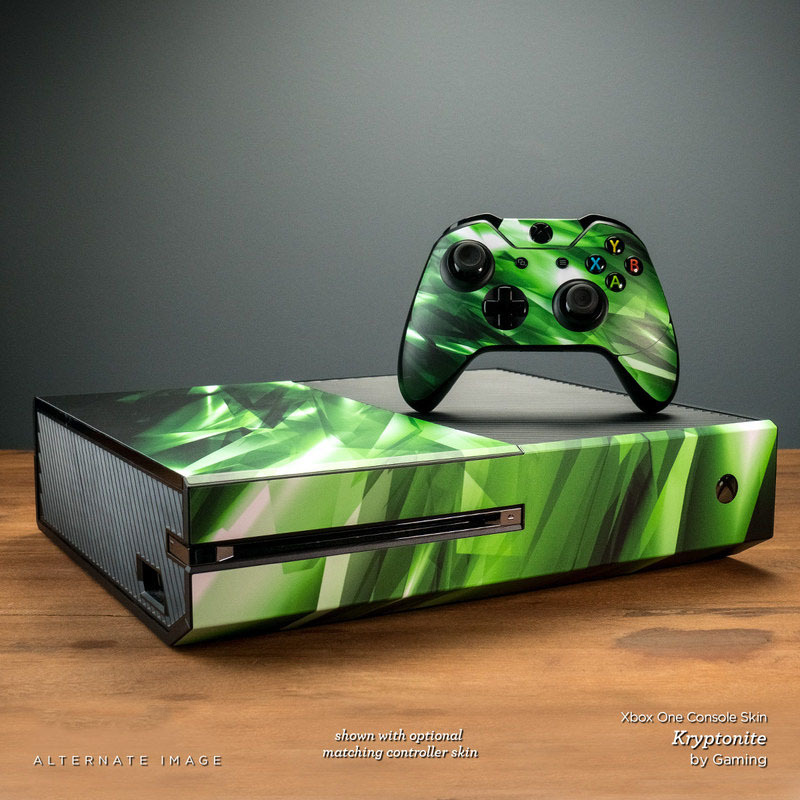 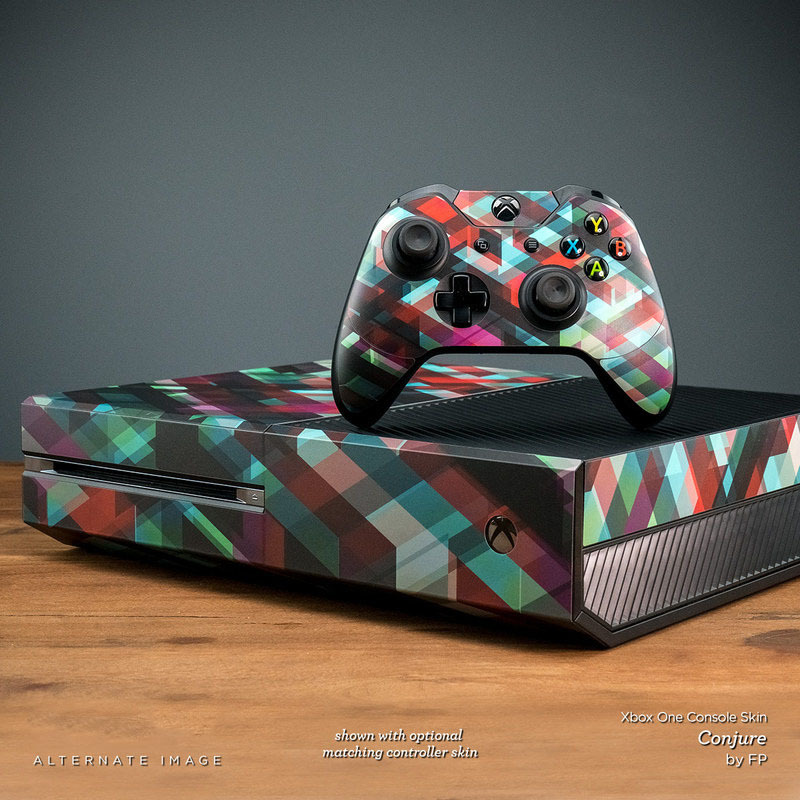 Added Scribbles Xbox One Skin to your shopping cart.